While businesses have had plenty to complain about when it comes to Facebook in the past year or two – mainly when it comes to the amount of followers their Page posts are reaching – the company has also been making a lot of improvements in other areas that should be of great advantage. This week, Facebook made a significant change to one of its plugins that will make it simple for businesses to interact with customers who have questions or concerns right from their own websites. Do you think Facebook is getting better for businesses? Share your thoughts in the comments. Earlier this year, the Facebook Page Plugin took the place of the Like Box plugin. Those using the Like Box saw the plugin automatically switch over to the Page Plugin in June. The Like Box was initially launched as a way for websites to generate more engagement from Facebook users by showing content from their Facebook pages, and showing them other people who have liked the page. With the release of Graph API v2.3, the Like Box plugin was deprecated. The Page Plugin lets you embed a simple feed of content from a Page into your website. 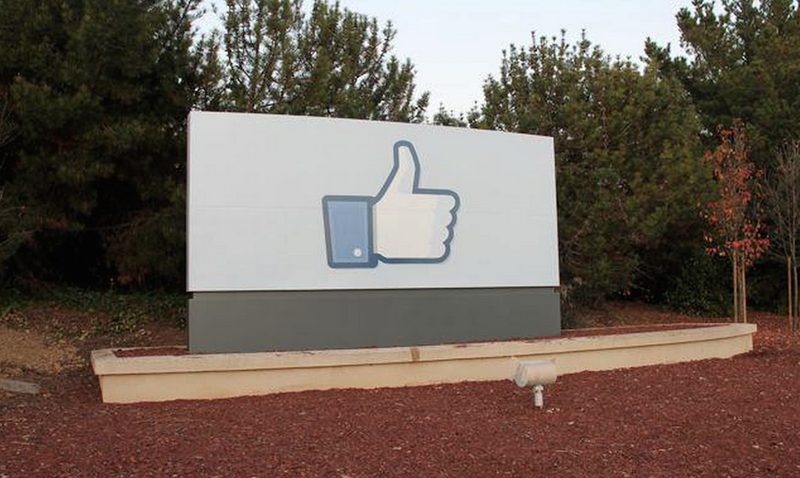 It’s like a special version of the Like Button designed for Facebook Pages, the company said. After launching the Page Plugin, Facebook added improved width support and added call to action buttons. It supports the same call to action buttons as Pages themselves. This week, Facebook announced more feature that will help businesses – support for events and messages. It’s the message integration that stand to be a big help for businesses when it comes to engaging with customers. Facebook has already been making strides in enabling better communication between Pages and customers. The company recently launched Page messaging, which gives customers more ways to send private messages to businesses and ways for Page admins to manage and respond to them. When that was launched, Facebook also enabled people to send messages to Pages from local awareness ads. With the new messages integration for the Page plugin, people can message your business from your website through Facebook (and remember, people no longer even have to be Facebook users to use Facebook Messenger). You can find the developer documentation here. The event integration should be a great help in the promotion department. The integration gives you a single place to manage event details, subscribe functionality, a more social events calendar, and a localized experience. These things may not quite make up for the lost marketing power of drastically decreased organic reach of Page posts, but they should be considered valuable tools that Facebook is providing businesses. Do you use the plugin? Do you expect these new features to help? Share your thoughts in the comments.